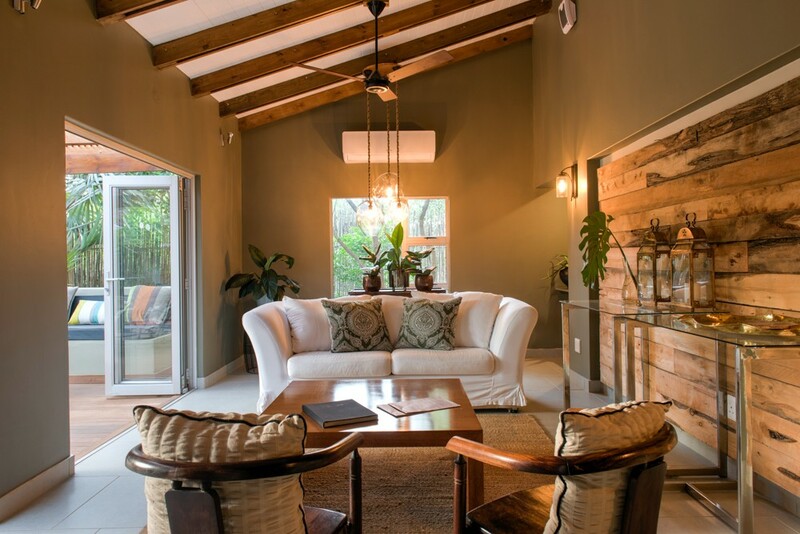 Ghost Mountain Inn, in Mkuze, Zululand, KwaZulu Natal, recently revamped and upgraded its spa. 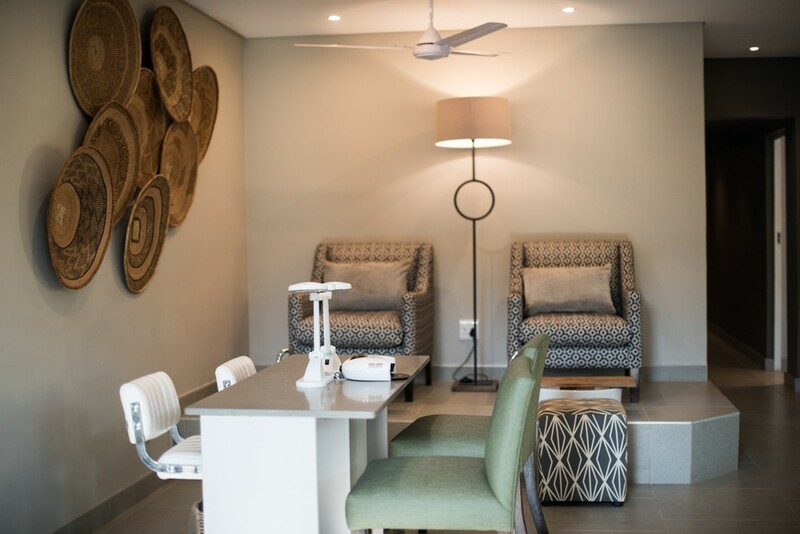 The spa also boasts a chill room, a terrace/sun-bathing area, a retail outlet, pedicure and manicure stations, a steam room, splash pool, and his and hers bathrooms fitted with lockers and fully equipped with a variety of necessities such as hairdryers. Two distinct product offerings are available, namely, Terres d’Afrique and Dermalogica. 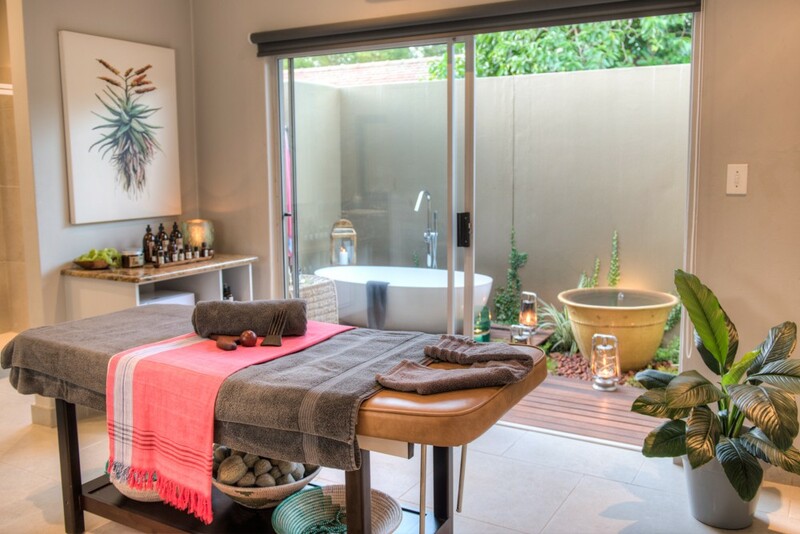 Guests can also expect new treatments at the spa, such as Afrique Arising, a rehydration facial, Afrique Rediscovered, a body rejuvenation, and the Afrique Aroma Massage, a full-body massage using a blend of aromatic African flora- and fauna-inspired aromatherapy oils. Treatments are conducted by experienced therapists, Spha Buthelezi, Buyie Gumede, and Yolisa Myeni. 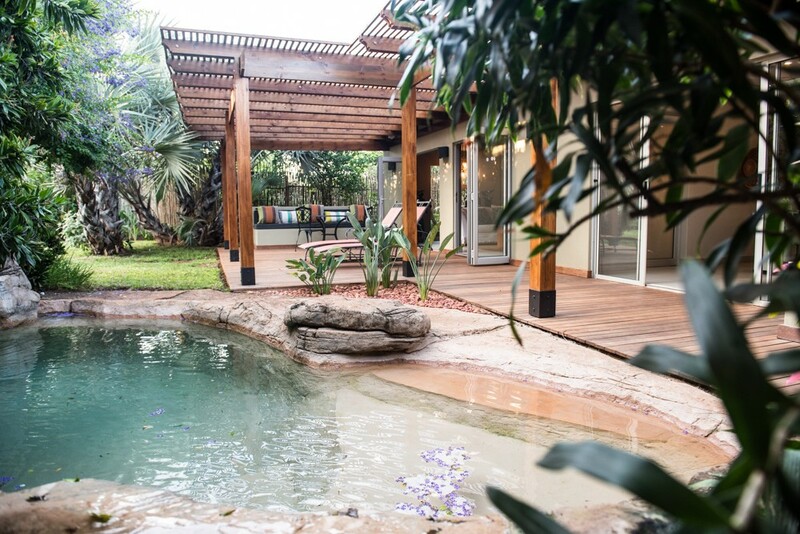 A variety of spa packages are available, such as the Sundowner Package, where guests enjoy a long soak in an outdoor tub, followed by a self-exfoliation and body mask steam session, and a full body Afrique Aroma massage. 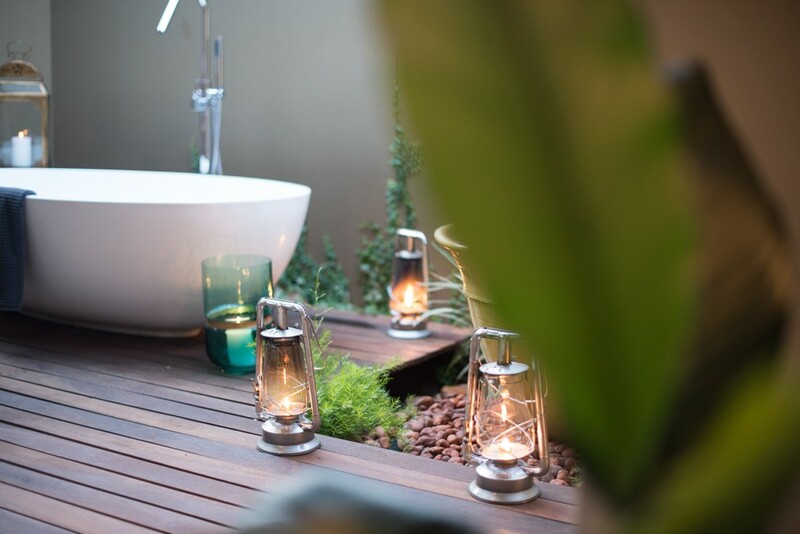 After the treatment, guests can indulge in a glass of bubbly and snacks, surrounded by lanterns in the relaxation area of the spa.